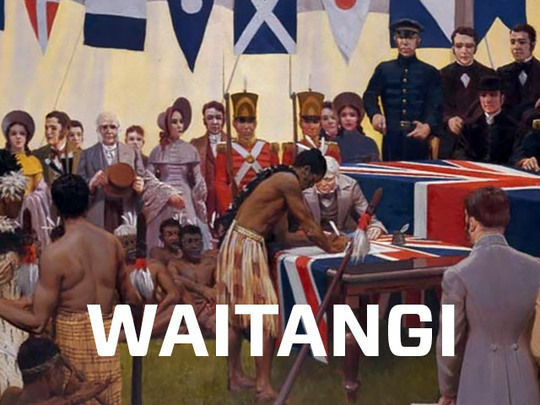 Made for television, this 13-part National Film Unit series aimed to showcase "people and events that shaped the New Zealand of today". The Bernard Kearns-presented series is mostly composed of footage taken from NFU stock. Fascinating early film clips are accompanied by interviews with elderly gents and ladies who reminisce about events as they unfold on the screen. This edition focuses on the opening decades of the 20th century; the nostalgia takes a dark turn when bow tie-wearing Kearns discusses World War I and provides alarming statistics of loss of life. All Black Ranji Wilson was 30 when he set off for France to fight with the Rifle Brigade during WWl. When he wasn't involved with trench warfare, his rugby skills were used to full advantage. Wilson vice captained the "Trench Blacks" to win against the French in 1918. 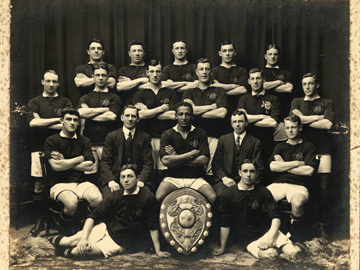 After France (where he was injured at the Battle of Havrincourt), Wilson visited South Africa but wasn't allowed to play rugby because he was "coloured". Wilson, whose father was West Indian, became an All Black selector on his return to New Zealand and died in Lower Hutt in 1953. 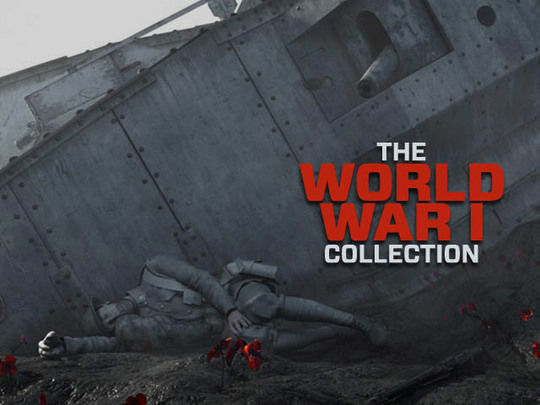 The trenches of World War I represented warfare on a new scale and produced facial wounds in numbers never seen before. 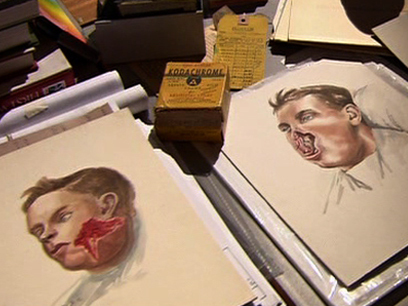 This Top Shelf doco examines the legacy of Sir Harold Gillies and Henry Pickerill — NZ surgeons who founded modern reconstructive plastic surgery while treating these injuries — and of Sir Archibald McIndoe and Rainsford Mowlem who continued this work during World War II. This excerpt focuses on Gillies and Pickerill, and the rediscovery of the remarkable surgical models, and watercolour paintings of their patients, they used as teaching aids.